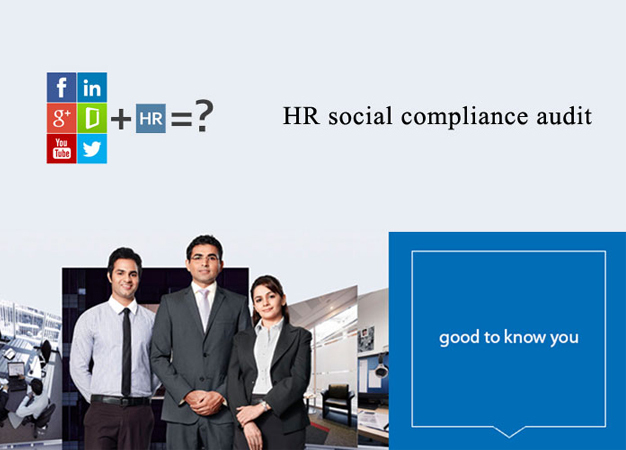 Industry-oriented certification HR Social Compliance training course to furnish your career to kick-start/grow at MNCs/Non-MNCs Organization & corporate. Professional expert Sr. HR Manager / Manager-HR Business Partner With 10+ Years of working experience will provide you industrial level training. Receive placement assistance after completion of 70% training, SLA team will arrange interviews till you’ll get the placement. You can attain the practical training session to get the indutrial exposure & prepare for the corporate level challanges. You’ll attain knowledge on bases of real-time scenarios, live projects & best case study to complete SLA workshop. SLA’s 7 days working admin team co-ordinates you for the fresh batch schedule/re-scheduling classes/arrange doubt classes. Definition of the term “Audit” , “Compliances”. What is CSR – Corporate Social Responsibility. Why Compliances / Need of Compliances. ILO – International Labour Organization. Labour standards outlined by ILO. Social Compliances – Environmental Protection.